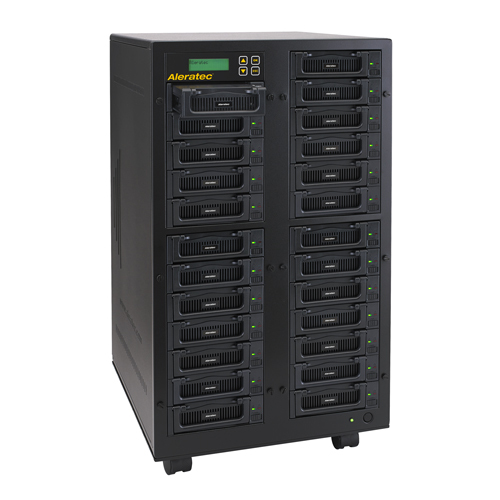 Meet the next generation of hard disk drive duplicator and sanitizer with logging capability from Aleratec! 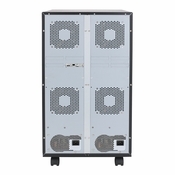 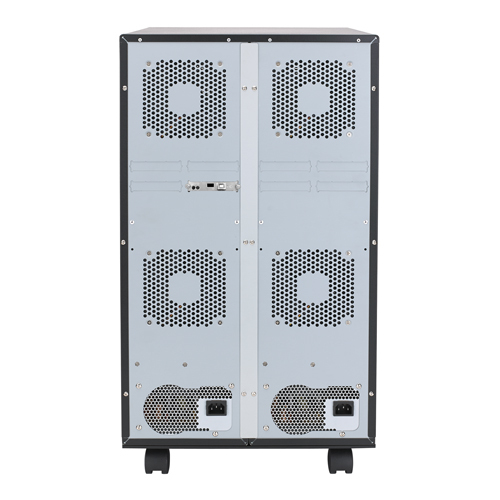 This stand-alone, industrial-strength hard disk drive duplicator creates perfect clones of up to 24 hard disk drives and sanitizes up to 25 hard disk drives for extremely fast and efficient hard disk drive management and deployment. 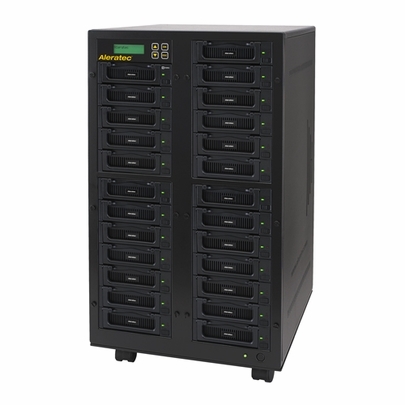 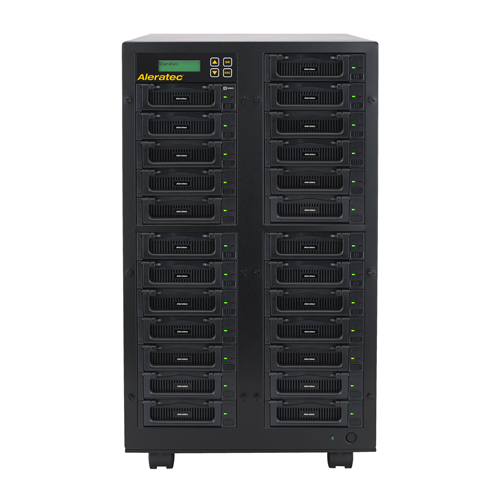 The Aleratec 1:24 HDD Copy Cruiser IDE/SATA High-Speed WL also includes computer-connected monitoring for observing job progress, speed and capacity as well as the ability to create log files of activity, hard disk drive model names and serial numbers so you can back up your duplication/sanitization efforts with meticulous record keeping. 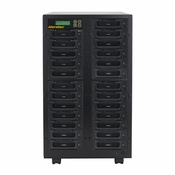 The Aleratec 1:24 HDD Copy Cruiser IDE/SATA High-Speed WL includes a Certified Sanitization label, a credential given to Aleratec products by a leading forensic data recovery company that confirms that all digital data stored on hard drives sanitized by the 7-pass overwrite function is forensically unrecoverable and meets the criteria set forth in NIST 800-88.